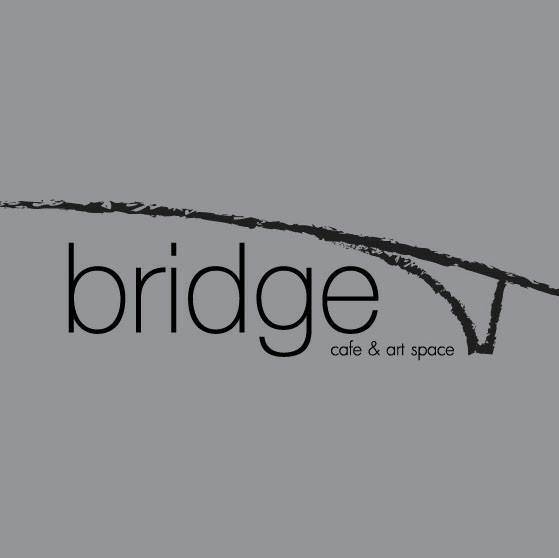 Bridge looks forward to welcoming you for the first in a new strand of events exploring two worlds beloved to many: the world of music and the world of beer. Hopscotch #1 will feature music from..
..and a specially curated local & international craft beer bar. More details about the guest beers to follow! Entry fee including the free Thai craft beer of your choice.